The all-new Avalon at Nalley Toyota Union City stands out no matter where in Atlanta, Georgia you go. Its sculpted lines and curves create a distinguished profile, while a lightweight body and athletic stance give it a performance edge over any vehicle that crosses its path. Avalon was created as the purest expression of everything we love about driving, and the result is a feeling of excitement with every drive that you take. One touch can communicate so many things. This was the idea behind the technology that surrounds you in the 2017 Avalon at Toyota of Union City. We created sleek Intelligent Touch controls that are simple to adjust, along with the technology and luxury that ensures you’ll be getting the most out of every Atlanta, Georgia drive you take in it. The new Toyota Avalon offers access to more of the information you want than ever before, and that’s something all of our customers can appreciate. Imagine an driving environment in Atlanta, Georgia that feels as if it were created just for you. A comfortable space with controls that invite interaction, seats that cradle and lights that welcome. Technology would simplify instead of complicating, and also easily adapt to your every need. You would be surrounded by beautifully stitched leather that feels hand-crafted and luxurious to the touch. 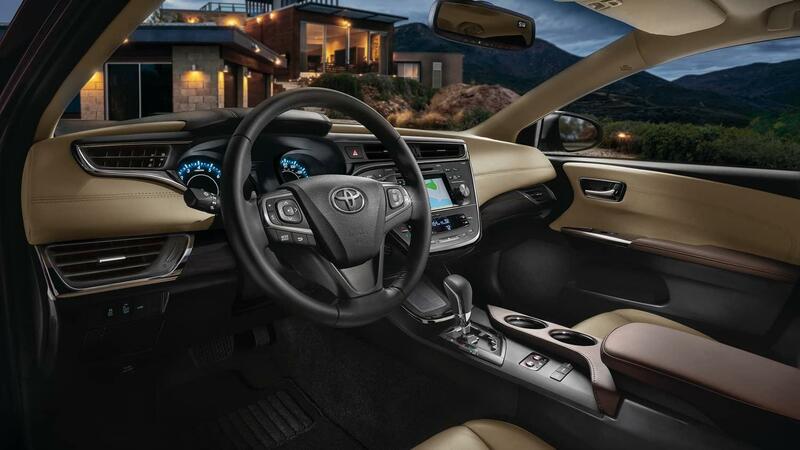 All of this is included the all-new Avalon’s spacious interior, and designed to all fit together seamlessly. The Avalon completely redefines the Atlanta driving experience and, when created, no detail was overlooked. 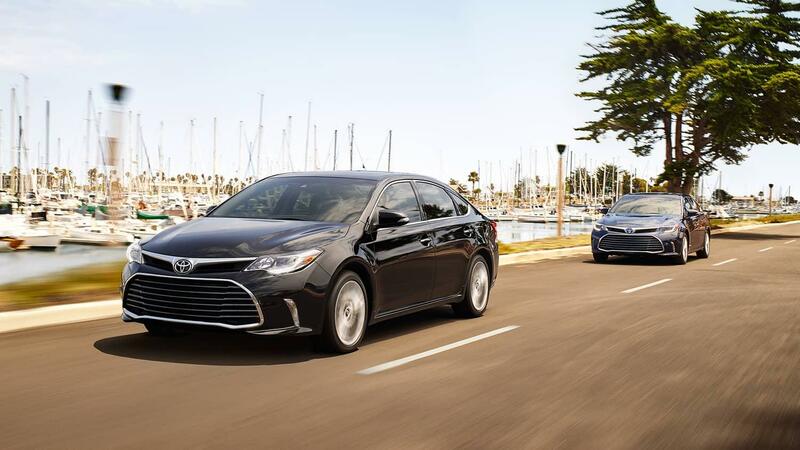 With its bold design, sleek lines, and available LED headlights and standard smoked LED taillights, Avalon helps you stand out wherever you go in the city of Atlanta. Avalon combines art and engineering to make sure your every moment behind the wheel is better than the last. The fully independent suspension on the all-new 2017 Toyota Avalon intuitively adapts to the road to help provide Atlanta, Georgia drivers with more control. Sport Mode increases throttle response and quickens the electric power steering to provide livelier handling when desired, creating an automotive masterpiece that is both elegant and exciting. Underneath the chassis of the 2017 Avalon at Toyota of Union City, specially shaped diffuser panels work to reduce turbulence, resulting in enhanced control and reduced wind noise. 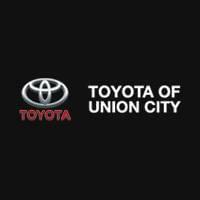 Nalley Toyota Union City serves customers from Atlanta, Fairburn, Palmetto, Riverdale, College Park, Union City and all of the surrounding communities, as we help them find the all-new Toyota Avalon that perfectly suits both their lifestyle and their budget. We take immense pride in the high level of service that our Georgia dealership is known for providing, and we work hard to ensure that every customer that walks through our doors leaves satisfied. When it’s time to purchase your new Avalon, visit 4115 Jonesboro Rd in Union City to speak with one of the friendly salespeople at Toyota of Union City, near Atlanta, Georgia.